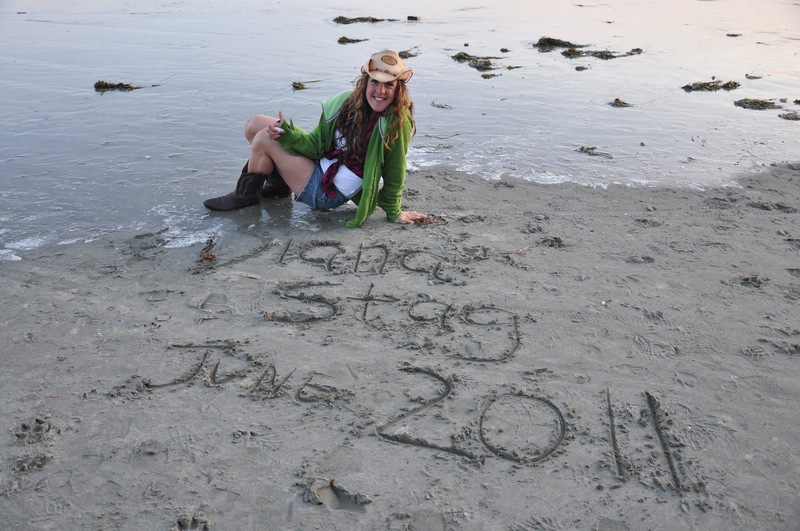 Instead of jumping right into resolutions for 2012, I am first going to take a look back at 2011. Not in hindsight, mind you, but rather to reflect on the things I was proud of in 2011, and to set goals on what I can think about improving on for the year to come. Hat tip to my friend Carol Kelley for this one! In 2011, I took a photography course to get more comfortable behind the lens. Something that I’m very glad I did, but in recent months, I haven’t been taking too many photos. So, for 2012, I plan to take many more, to try and hone my craft just a little more. 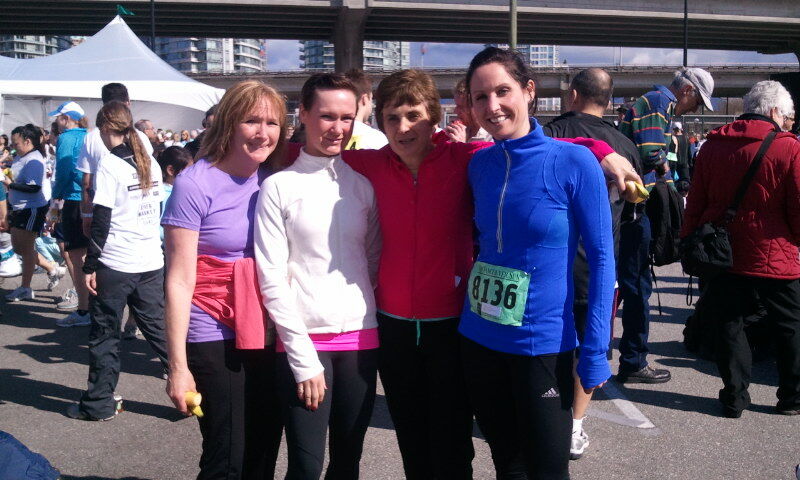 As usual, in 2011, I ran the Vancouver Sun Run with my Mom, and our trusty running partners/good friends Leslie and Danica, like we do every year. 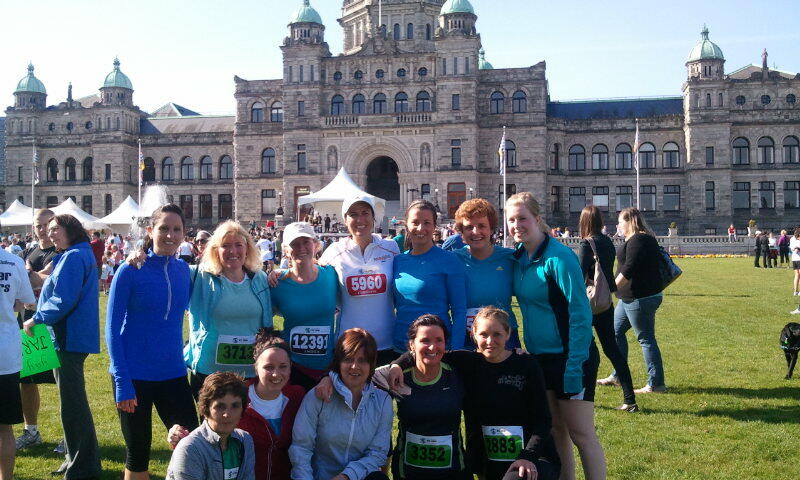 I also ran the Times Colonist 10K in Victoria with my Mom, my aunts and my cousins (The Behan B*tches, as we like to call ourselves). It was a short, but fun, trip. Both runs I completed in under 50 minutes. In 2012, I will most definitely do the Sun Run again, but I’m hoping for a time under 49 min. I would also like to run a half marathon. It’s a sure-fire way to stay in shape, if I have something to train for. 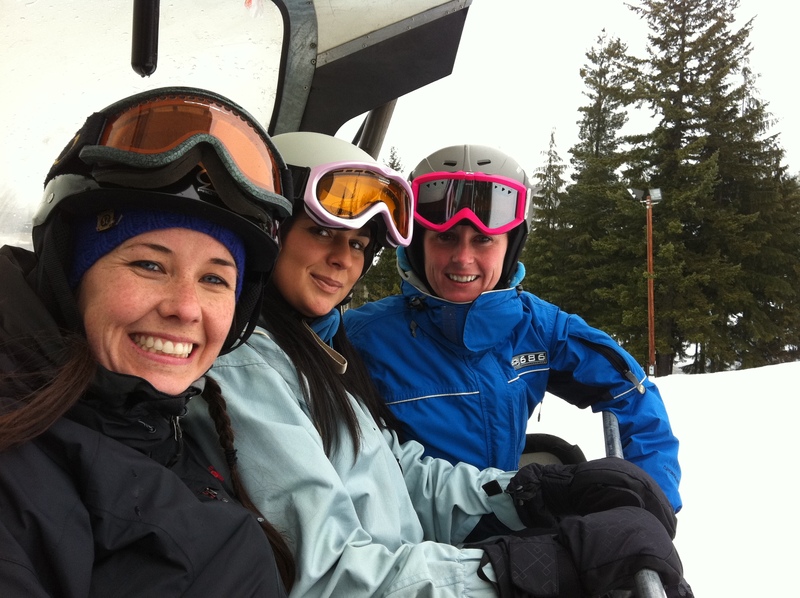 In March, I went snowboarding in Whistler on my 29th birthday, with some of my closest friends. It was a day to remember, for sure. This year, I turn 30. (Eeep!) I’m not quite sure what I would like to do to celebrate this year, BUT, I do know I want to get in many more days of snowboarding before the snow melts. Mt. Baker, anyone? This year, I also got more involved with the Vancouver Tech Community, through working with InitioGroup and Bootup. I loved every minute of it, as I always feel inspired when surrounded by smart people doing amazing things. I hope to stay involved, and to go to more tech events this year. This past summer, I was once again a bridesmaid, in my dear friend Diana’s wedding. We’ve known each other since we were 5 years old, and have stayed great friends for almost 25 years. That’s an accomplishment in itself! 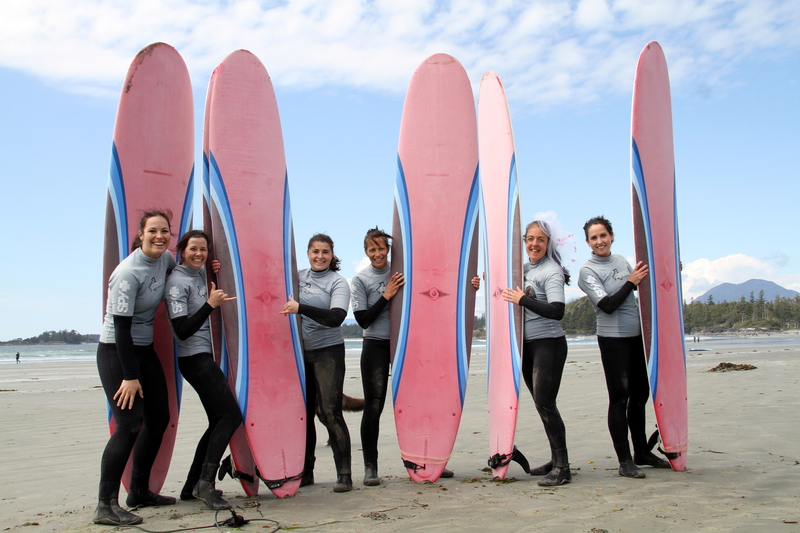 I also planned her bachelorette party, which was held in Tofino, BC. It may not be the most solid thing to be proud of on this list, but everyone who came had such a great time, and everything went off without a hitch. I couldn’t believe it. A bachelorette party – where everyone involved had to travel to get there – and no drama. Just some girls, getting along, surfing, (oh, 1st time surfing!) and having a blast. Nice work, team. 2011 also marks the first time I have ever been an MC at a wedding! Now THAT I was proud of. I didn’t even crap my pants. No seriously, though, it was fantastic, and I would do it again in a heartbeat. As long as I get to do with my co-MC, eh Jerra? What are you proud of from the past year? Do you have any New Year’s resolutions? In any case, here’s to bigger and better in 2012! Nice blog post. 2012 is going to rock! Maybe I’ll do that half marathon with you.